How do you keep a highly complex tube station upgrade project lasting 8 years on track, especially with a confined site footprint, whilst maintaining safety and handing the project over to the client on time? 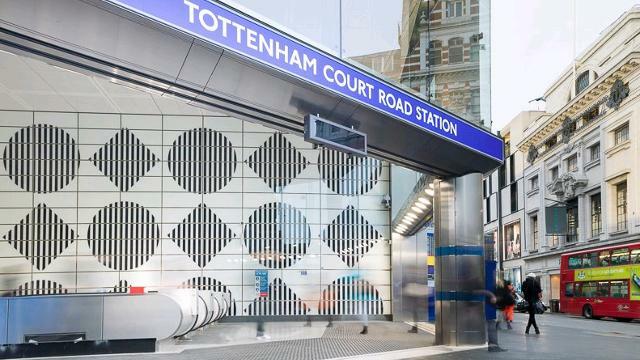 London Underground Limited, the client, Taylor Woodrow & Bam Nuttall JV had a goal- to transform Tottenham Court Road into a world class station fit for the 21st Century in the heart of London, integrating future links with Cross Rail and the Elizabeth line. Over 100,000 passengers use the station every single day and keeping this operational whilst executing the project required a lot of thought and planning by the team. As the project approached its final few months the leadership felt that people were becoming tired and they were concerned about the increase of minor incidents. People’s heads and hearts were lifted and their pride was reignited in this amazing project. 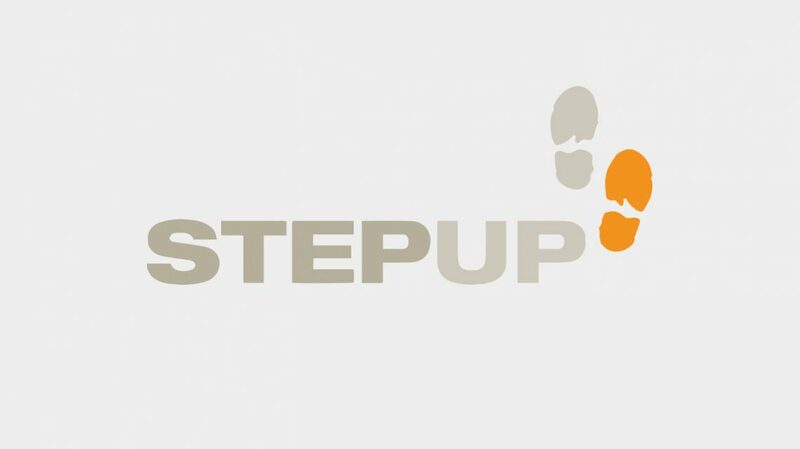 W2 designed and created immersive, inspiring engagement workshops for the Senior Leadership Team, Managers, Supervisors and Workforce all branded STEP Up for Excellence. The purpose was to develop positive workforce engagement and participation at all levels and deliver these outputs. Provide an opportunity for people to get to know each other, build rapport and collaboration through mixing participants from site and office. People to create a Footprint, their personal stated commitment of the mark they will leave on the project, to be displayed all around the project. W2 ran workshops 24/7 for a week to ensure all personnel from the day and night shifts could attend. The project has won a significant number of awards won over the 8 year period of the Project. At the National Rail Awards in 2017, Taylor Woodrow Bam Nuttall Joint Venture won Major Project of the Year. Whole week was absolutely superb; lots of people still talk about it. Some said they felt really energised and passionate. Enjoyed it all – and that is true!